On Monday 16th June, a corporate quiz night was held at Maidstone United’s Gallagher Stadium. Hosted by the stadium’s sponsors, local legal firm Gullands Solicitors, the event raised £1,200 for a local charity; the Heart of Kent Hospice. Nine teams participated in the quiz; all of whom were members of the local business community. The teams included representatives from Barclays, BTF Partnership, Crowe Clark Whitehill, Invicta IFA, DSH, NatWest and Reeves. The quiz itself comprised of 10 rounds of trivia, with a myriad of topics ranging from the history of Maidstone, fruit and flowers, to the weather and flying machines! The winners of the quiz were actually the hosts; local legal firm Gullands Solicitors. However, in the spirit of the evening the team conceded their win and Crowe Clark Whitehill, the close runners up of the quiz, were crowned the winners. Moreover, not wanting to be left out from the evening’s accolades, the team from Invicta IFA were awarded the prized wooden spoon award. This jovial nature continued throughout the night; with a fundraising raffle being held after the quiz. The raffle prizes were donated by several local businesses, including; The Art Lounge Café, David Lloyd, Eden’s, Kabanos Polish Shop, Leeds Castle, Lush, Maidstone Leisure Centre, Mumma G’s Café, Norish Cold Stores, Robins & Day, The Sherwood Oak, The Swan and Urban. All of the proceeds from this charity event went to The Heart of Kent Hospice. This charitable organization specializes in providing palliative care for those living in Maidstone, Aylesford, Tonbridge and Malling, as well as the surrounding local communities. 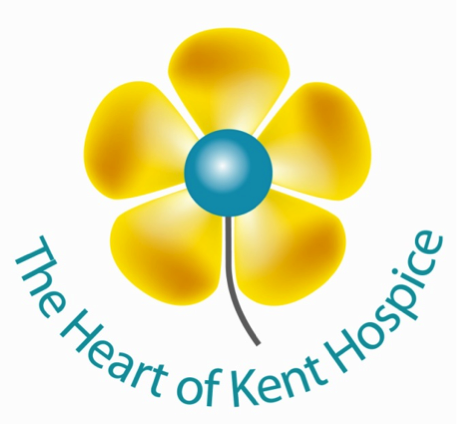 All of their services are free of charge and, at any one time, the Hospice support up to 350 families and their carers in their own homes, within the community, or at the Heart of Kent’s Hospice.